The concept of “hope” is ambiguous and abstract, and can sometimes be confused with creating a strategy for success in a small business setting. Transforming it into something more concrete supports personal enlightenment, as well as increasing the likelihood of financial success. When hope’s influence unconsciously resides in the shadows of our minds, it may limit profitability and capabilities. Other times, it may conflict with valuable aspects of who we are and can distract or sabotage us from taking much-needed action. 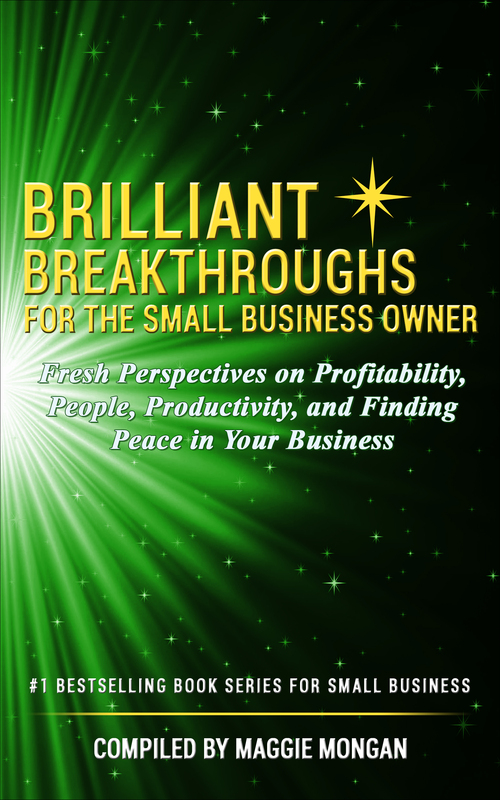 Thought-provoking enlightenment for those of us who own or manage small business is the intention of this chapter! 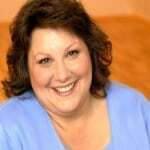 #1 Bestselling Author Susan White, MSW, LCSW and Integrative Life Coach, has worked in the Corporate World, Retail Management and Human Services. She’s long been fascinated by personal transformation and human resilience – especially in the face of adversity. In 1993, she was told, “You’ve done well for someone with a substandard education.” That back-handed compliment inspired her to pursue a BA from Judson College (1996) and MSW from Aurora University, George Williams School of Social Work (2001). 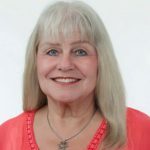 Susan lives in her hometown of Antioch, IL with her husband and black lab, although she’s lived in various locations throughout the Chicagoland area as well. Are You Willing to be Successful? Small Business owners want to be successful. That’s a given. This chapter explores a variety of definitions and perspectives of both success and willingness through the eyes of four practicing experts. It also visits the ways in which success demands a lot more than simple desire and concludes that it is a deeply personal definition that each of us create for ourselves. It debunks the myth that money equals success. Additionally, it has us begin to explore our individual meaning making systems of success and what we think we may have understood about it. Further, it determines how personal characteristics and core values contribute to success, as well as reviewing other common notions of success. We learn that success is forever expanding and contracting, and is not a final destination. Finally, we begin to discover ways that we may already have created success and may not have even begun to identify it for ourselves.